The law of leadership states it is better to be first than to be simply better. In the United Arab Emirates, the e-commerce industry is a fairly new sector. In a country where physical retail stores dominate, the current market leader in the e-commerce space is SOUQ.com with respect to revenues and market share. 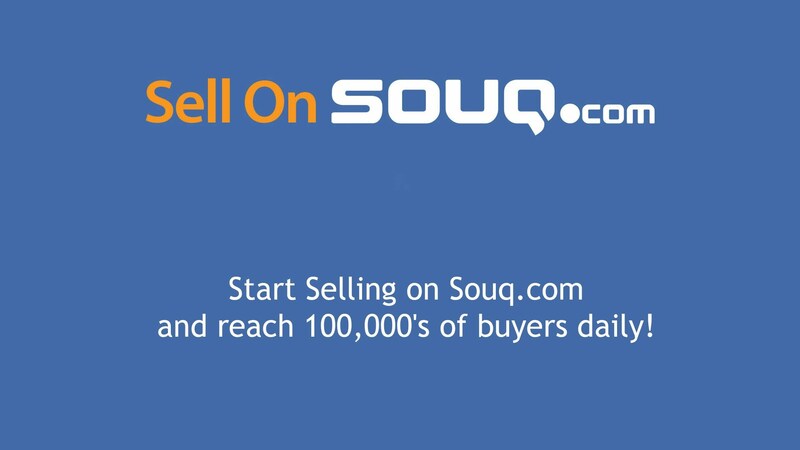 SOUQ.com leveraged the first mover advantage and fulfilled the unmet needs of the customers i.e convenience and variety. In India, the fastest growing industry is the eCommerce. But it has also become the most crowded one. The inductry got noticed when Flipkart.com extended its categories from just books to electronics and lifestyles products. Even before Flipkart begain its operations, India had ecommerce companies like http://www.Rediff.com that use to sell online. But it was only after Flipkart raising rounds of funding the indutry got the limelight. It’s human behavior to remember the FIRST and forget the rest. Who was the first man to step on the moon? Niel Armstrong. And who was the second? The law of leadership explains that if your product/brand gets the first mover place in the minds of the customers you become the market leader. Being first gets the advantage over the competition but doesn’t guarantee success. Do share your examples for Law of leadership in other industries. This is the first installment of series “Testing the 22 Immutable Laws of Marketing in current times”. Do watch this space for next post.